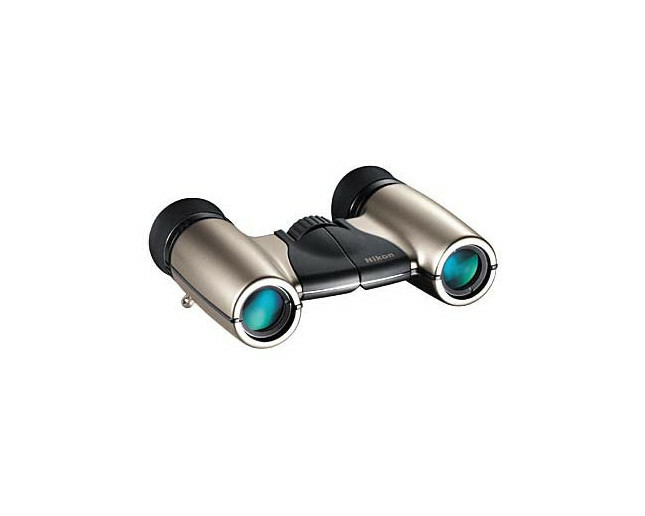 Prism features high-reflection silver coating for brighter images. 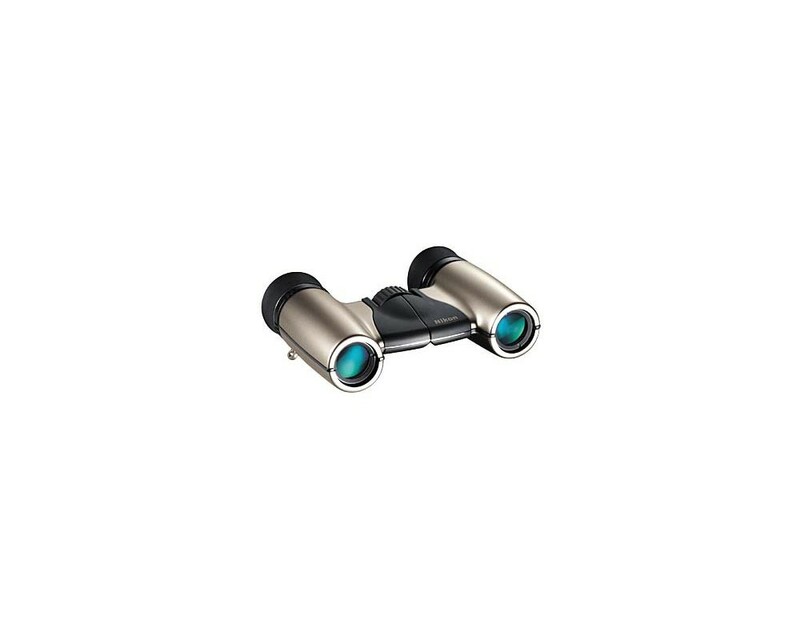 Phase correction coated prisms for high resolution. Multilayer coated lenses. High-eyepoint design for clear field of view for wearers of eyeglasses. 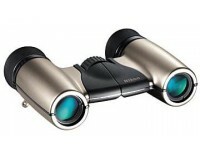 Close focusing distance : 1.2 m. Stylish titanium body. Two types of rubber eyecups (for regular and eyeglass use).